Bluprint is a online platform that delivers crafts education, from quilting and knitting to cake decorating and paper craft, via high-definition interactive video tutorials and downloadable workshops. 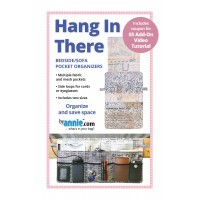 ByAnnie.com's founder, Annie Unrein, works in conjunction with Bluprint to create outstanding classes based on her most popular patterns. See below for our current offerings through Bluprint. 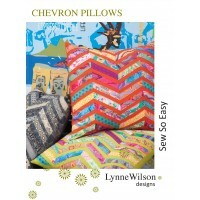 Click the button below to see all classes and products from Annie Unrein sold by Bluprint. Note: You will be leaving ByAnnie.com's website and are going to a website that is not operated by the bank. We are not responsible for the content or availability of linked sites. Be stylish and mobile with this amazing messenger bag that you sew yourself in my 5th Bluprint class, Sew Sturdy: The Multitasking Messenger Bag. In this class, you will learn step-by-step construction techniques to make a stylish, durable and professional-quality messenger bag with pockets — including a mesh one for your laptop — an adjustable carrying strap, zippers and dividers to keep your things neat and organized. A Finishing Kit is available for the Multitasking Messenger bag. The kit includes most of the supplies for the project. 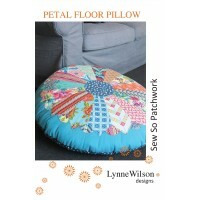 NOT included are fabric or ByAnnie's Soft and Stable. 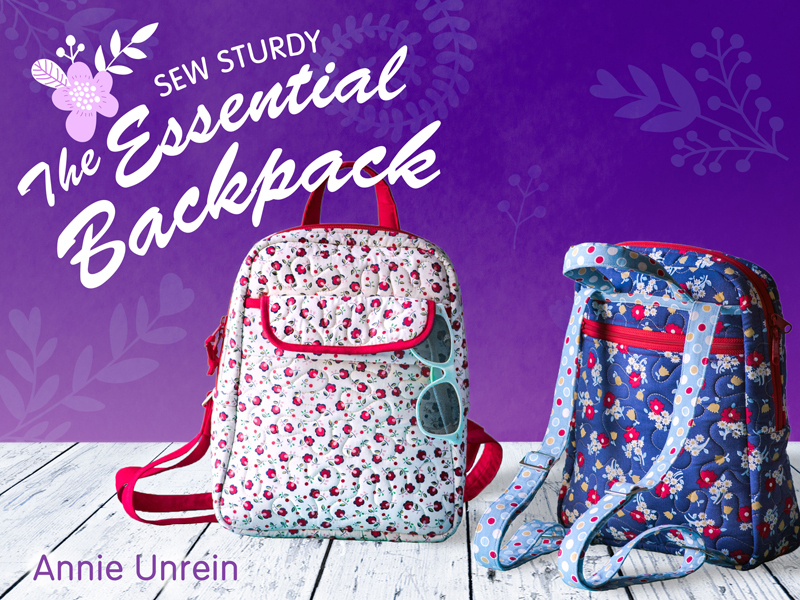 Stay hands-free and organized with a backpack you sew yourself in my 4th Bluprint class, Sew Sturdy: The Essential Backpack. In this class, you will learn step-by-step construction techniques to make a stylish, durable and professional-quality backpack with pockets, zippered compartments, a magnetic flap and more. A Finishing Kit is available for the Essential Backpack. The kit includes most of the supplies for the project. 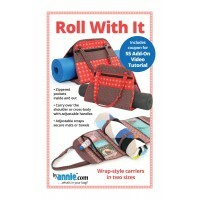 NOT included are fabric,ByAnnie's Soft and Stable, and mesh. Don't lug your luggage, love your luggage! Learn how to sew the perfect carry-on with professional touches and no fussy construction details. Sew yourself a versatile bag that's the perfect size for carrying on a flight, stashing a wardrobe for a weekend away or even transporting a small sewing machine. A Finishing Kit is available for The Ultimate Travel Bag. The kit include most of the supplies for the project. 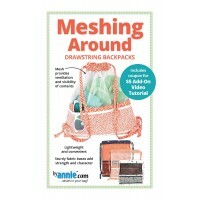 NOT included are fabric, ByAnnie's Soft and Stable, and mesh. Sew two travel bags that elevate your style and help keep you organized and in control! 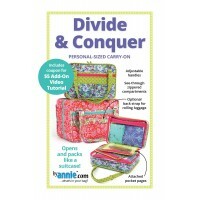 Join me, quilter and pattern designer Annie Unrein, for my first Bluprint class, Sew Sturdy Travel Organizers. 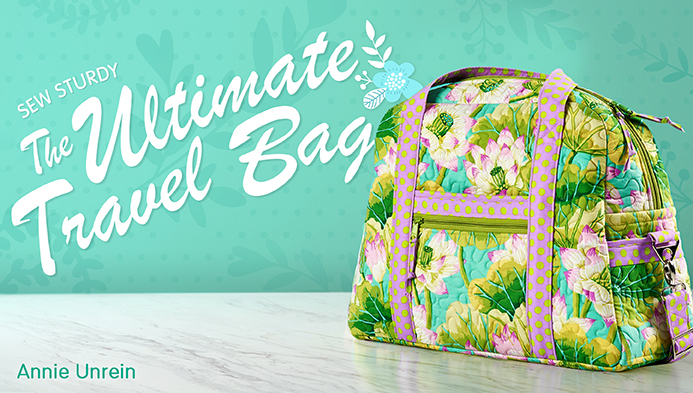 Get the skills you need to make professional-looking bags that will stand up to the demands of your on-the-go life! Finishing Kits are available for each project in the class, and include all the supplies (except fabric and Soft and Stable) for the projects. Click here for the Everything in Its Place and Hanging Cosmetics Bag Finishing Kits. 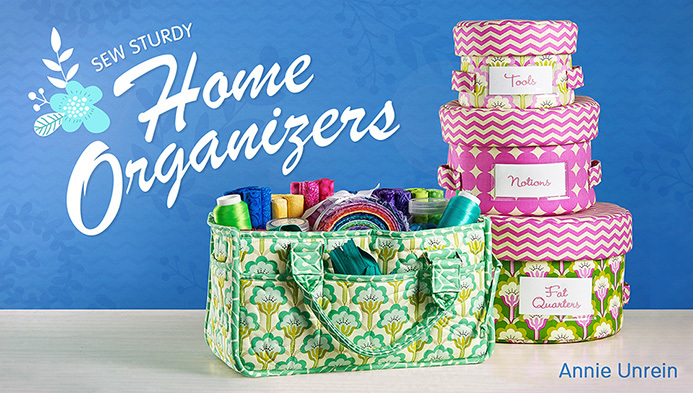 Sew stylish, durable storage solutions that will make your home more organized! 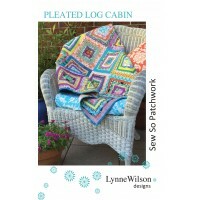 Join me, instructor Annie Unrein, in my latest online Bluprint class, Sew Sturdy: Home Organizers. You'll learn all the skills you need to create a set of handy lidded nesting baskets and a cute catch-all caddy! Finishing Kits are available for each project in the class, and include all the supplies (except fabric and Soft and Stable) for the projects. 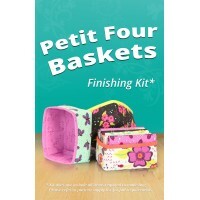 Click here for theCatch All Caddy and Nesting Baskets Finishing Kits.